Care Craft corner seats are an asset when caring for a child with special needs. We manufacture a standard corner, floor seat which is suitable for children to the age of approximately three years. The following extras can be ordered. If you’d like a corner seat with add-on’s please email us. Care Craft corner seats are an asset when caring for a child with special needs. 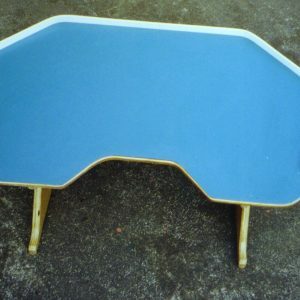 We manufacture a standard corner, floor seat which is suitable for children to the age of approximately three years. We will make to your specifications however. if the need is there for a larger child. The mobility/disability seats are available either plain – manufactured in timber, fully upholstered or with removable padding for ease of cleaning. They have adjustable trays fitted to them that are supported by the sides of the corner seat and the pommel. 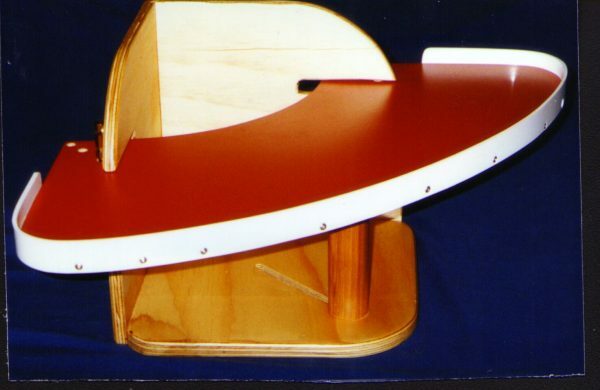 The adjustable pommel helps support the tray and makes sure the child fits comfortably within the seat. 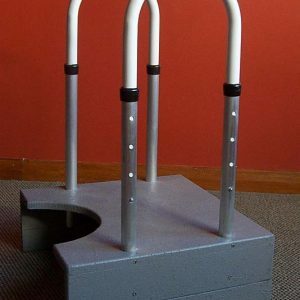 Available as a floor seat or with a raised base and the base can have the addition of adjustable footrests. 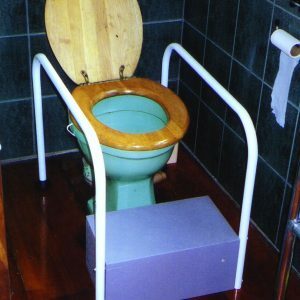 Allows plenty of mobility loss of sitting balance. There is also the option of an adjustable headrest. Once again we make what you need. Made in New Zealand. This mobility seat product is covered by our personal guarantee that if there is ever a manufacturing fault, it will be put right asap and free of charge.